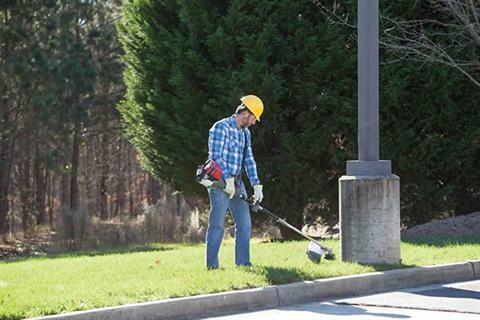 SUPERIOR TRIMMING PERFORMANCE: The trimmer attachment makes your VersAttach powerhead into a heavy duty trimmer. Whether you are using it for residential or commercial use, you'll find the trimmer offers plenty of power and superior performance, even on tough jobs. 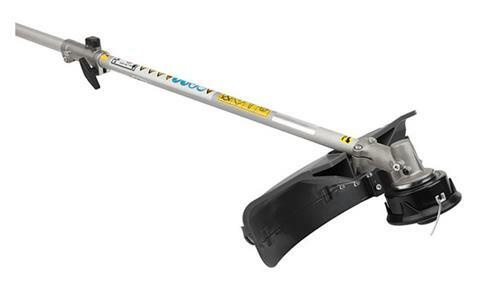 PAIRS WITH BOTH THE UMC425 AND UMC435 POWERHEADS: The trimmer attachment connects with either Honda VersAttach powerhead for instant power. REINFORCED METALLIC INSERT: The nylon cutting head includes a reinforced metallic insert, for additional durability. 16.5 IN. CUTTING DIAMETER: Cuts a wide swath to get the job done quickly. 2 LINE BUMP FEED HEAD: Tap & go functionality makes it easy and convenient to add more line. Cutting Swatch - 16.5 in.